The kitchen is unthinkable without a kitchen stove. 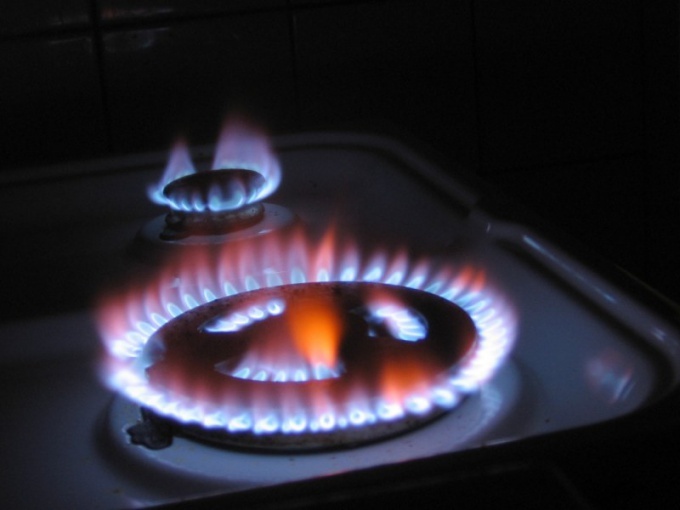 The most common today, gas stoves, energy for which is natural gas, 10 times more expensive than electricity. Such plates require special attention, and in operation, and when plugged in. To install a new gas stove, it will take off the old plate from the gas pipe. Safety rules in the gas sector (PB 12-368-00) establishes procedures for safe work on the installation of gas equipment. In accordance with it to such works is allowed only to certified specialists annually confirming their qualification. Apply in person or by phone to the specialists of gas economy in your area. Leave application for carrying out gas works, pay is issued the receipt. Check-in Desk at the city gas inspection this service center. Come check masters qualification documents (certificates), confirming its tolerance to this kind of work. In any case, do not disconnect/connect the stove yourself. It is strictly forbidden! Disconnecting a gas stove is made after you turn the tap on the valve. After the cut-off plate, the master must verify the absence of gas in the supply piping and the hose plate. To connect a new gas stove used bellows gas hose. The fusion of the hoses is strictly prohibited. Between the hose and gas tap, if necessary, is installed in the dielectric insert (for cookers with electric ignition and gas control). The wizard then checks the gas wiring for leakage of gas and builds equipment that checks the integrity of the plate, holds its adjustment. After installing the new plate the wizard leaves the owners of the work acceptance certificate or proof of installation by a qualified technician with access. Modern gas stoves have electric ignition system and gas control, an electric oven or the grill. It all depends on the choice of hosts and the communication features of the apartment. Because the electrical connection the oven is in need of additional wiring of the cable, which is sometimes impossible in separate tenements, or fraught with fire.